Joe Cothrel is Chief Community Officer at Lithium Technologies where he is responsible for thought leadership, research and innovations that drive the next generation of successful enterprise customer communities. Joe has been involved in online communities both as a user and as a leader and innovator for about 20 years. In this episode of The Social Business Engine podcast, you'll learn about the role of online communities in digital strategy. Starting with the basics, an online community begins with a group of people who have relationships and conversations around the host's product or industry or people. An online community can improve relationships with customers and allow interaction with the brand. By contrast a page on your website with newsworthy content is not in itself a community because there's no capacity for interaction. Joe notes that communities have been around for a generation, just not in the form that we know them today. 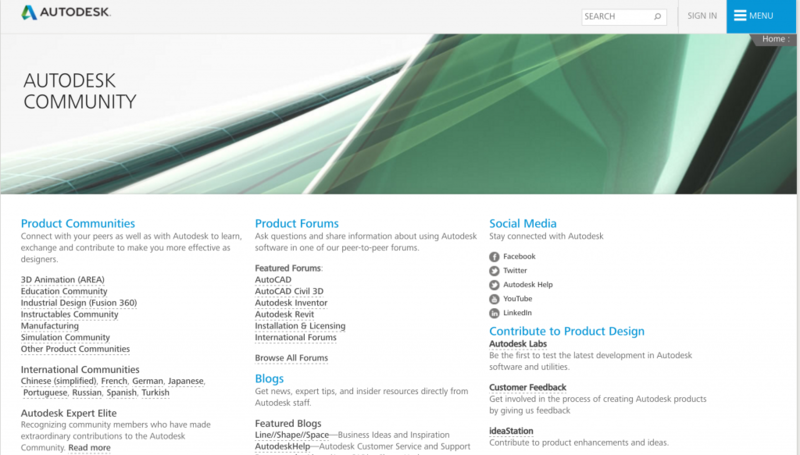 The Community at Autodesk is now hosted on the Lithium platform, but in the 1980's it was on hosted on Compuserve. When Facebook Groups were launched, many people thought they would replace online communities. The important thing to understand is that in a social media group, you don't own the platform. Facebook groups are usually people-centric, while communities are content-centric. Joe says that in a vibrant community, "People come for the content, but come back for the people." They stumble across a community when conducting a Google search and discover people with a common interest. To provide technical or service support. To support the purchase process (marketing). To garner customer input for innovations. To foster collaboration among employees or select external, dealers, developers, etc. It's generally not a good idea to start a community with a small pilot group, because you need a lot of people to engage to keep the community active. The value of an online community increases as more participants join and participate. Community Manager: Someone who owns the community and carries out the 18 responsibilities expected of a community manager. This is often a full-time job. Moderation: A moderator who can keep an eye on the community interaction and make sure users stay on topic. They may also provide support to get their questions answered. Content Manager: In B2B communities this is a common role where the manager shares expert content within the community. People who engage in online communities buy more, remain customers longer and are more satisfied than non-users. Online communities can also open a brand's eyes to issues or problems faster too - Joe mentions that people will often wonder before they complain about a particular problem. Within online communities issues get surfaced, discussed and often resolved before they become widely known among the wider customer base. Joe highlights two key trends. First, there's a general trend toward embedding online communities deeper into the way businesses work. The other trend Joe sees is technology-centric - artificial intelligence is being deployed in online communities, allowing for faster learning and also for making online community experiences smarter and generally better.